What does SPF mean and why you should care? Some of you emailed me asking me about what SPF means. SPF means sun protection factor – all you need to remember is that higher the SPF value, the more protection a product offers against sunburn or harmful UV radiation. 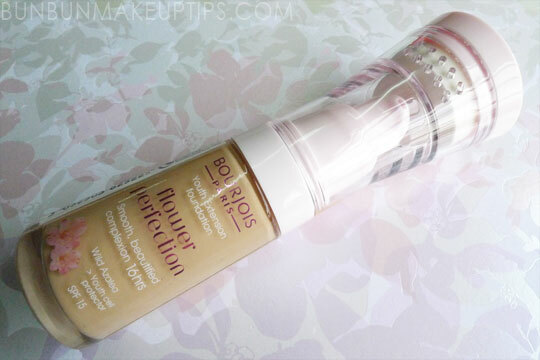 I recommend that you always use a foundation with a sunscreen – with at least SPF 15 to prevent potential skin damage. Its no secret that excessive exposure to direct sunlight is potentially harmful for your skin. Therefore, try to always use products with sunscreen in them.